October 4th is nationally recognised every year as improve your office day! Employees from all over the world are encouraged to use improve your office day to change the atmosphere and lift the spirits in the office. Changing the layout of your desk to make it more pleasant or adding a plant to the office can impact innovation and creativity. 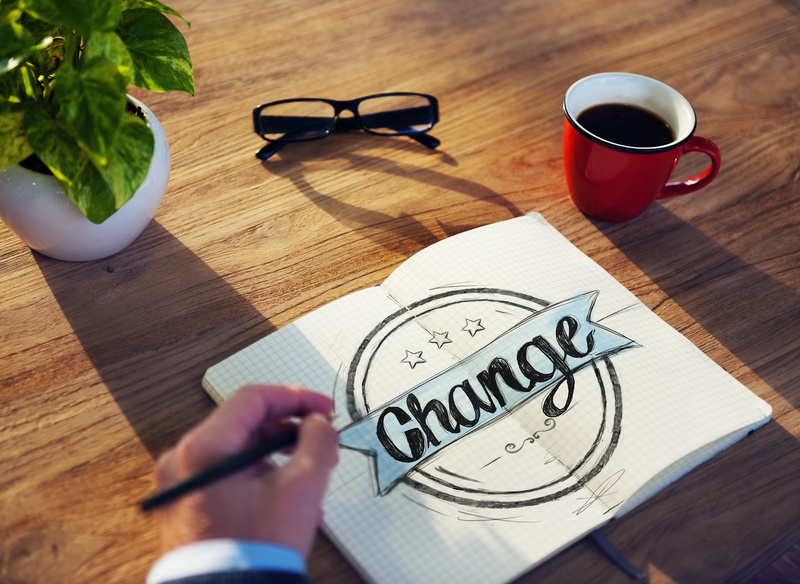 Change is always an important aspect of life, which is why improve your office day is a great way to put one step forward and mix things up. Creating a cleaner, more efficient and productive environment will bring positive vibes to both yourself and those around you. Clean your desk and change your mouse pad – A clear desk leads to a clear mind. Have a positive quote written where you can see it so that you can feel encouraged when you might be feeling tired and unmotivated. Bring some flowers to work to add some colour to your work space – colour can affect our psychological state, so add some bright and light colours to induce your happiness. If you are used to wearing dark colours to work, try wearing a brighter shirt. Bring a photo of a loved one and funky memo holders to bring a smile to your face. Get yourself a new coffee or tea mug! Improving your office day is a fantastic opportunity to put that skip back in your step and feel more productive at work.